Alcis Sports aims to have 15 stores by the year-end and 30-40 stores by 2019. 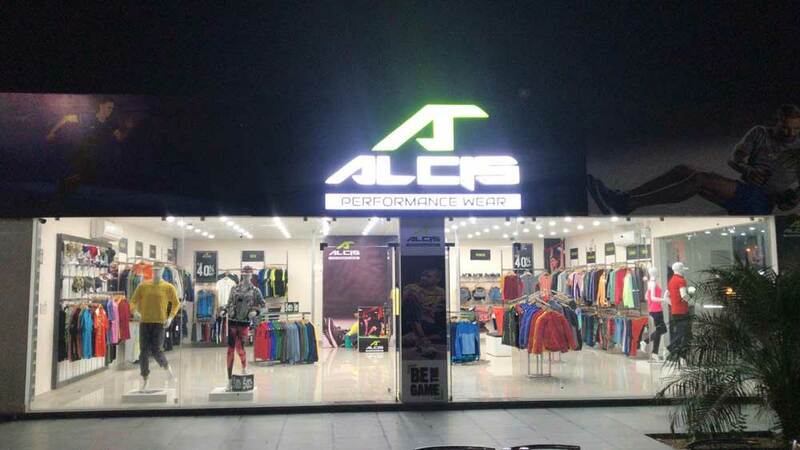 Alcis Sports, a cutting-edge Indian performance wear brand, has unveiled two new stores in Bagru, Rajasthan, and Kurukshetra, Haryana. With these two new additions, Alcis Sports has now eleven exclusive brand outlets (EBOs) in India, and aims to have 15 by the year-end and 30-40 stores by 2019. 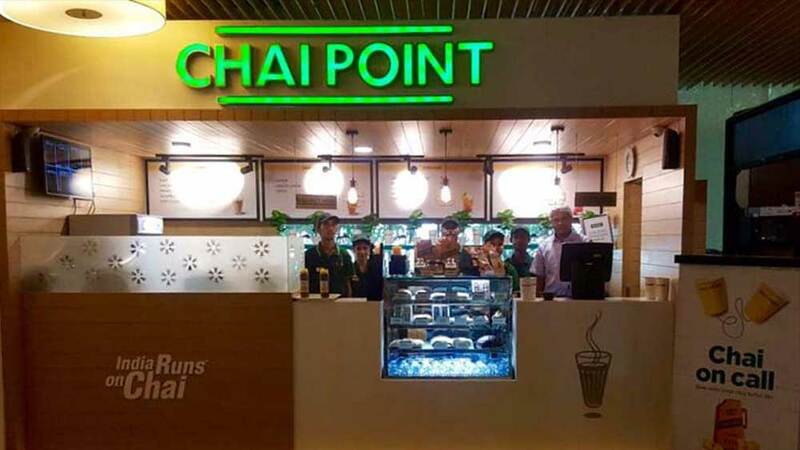 The Bagru store, which is situated in Jaipur-Ajmer Expressway, touched Rs 1 lakh sales in just two days. The store in Bagru aims to reach MRP (Maximum Retail Price) sales of Rs 2 crore within a year. Bagru and Kurukshetra will get firsthand experience of a premium performance wear at an affordable price. Alcis Sports is a homegrown affordable Indian sportswear brand which is at par with international brands in terms of quality and also in sync with Indian sensibilities. The stores will house the Alcis Sports' range spanning not only athleisure range but specific clothing for running, training, yoga, football, cricket and racquet sports. Roshan Baid, Managing Director, Alcis Sports, said, "We are elated at the response of customers in both the outlets especially in Bagru. Touching Rs 1 lakh in sales in just two days in a new locality without much advertisement shows the awareness, acceptance and trust about the brand. We are committed to our customers in terms of international quality and affordable price without any compromise in our products." Alcis is present at large format stores such as Shoppers Stop, Lifestyle, Globus, Central, Sports Station, Walmart, RS Brothers, Sarvanas, Pothys, JC Brothers and M&M and online retail channels such as Myntra, Jabong, Amazon, Flipkart, TataCliq, Ajio, etc. Besides, being present in over 700 multi-brand stores across the country, Alcis Sports is aggressively looking to open exclusive stores through franchise across the country. Alcis plans to open up about 15 exclusive brand stores, covering all the major cities of India, within this year.